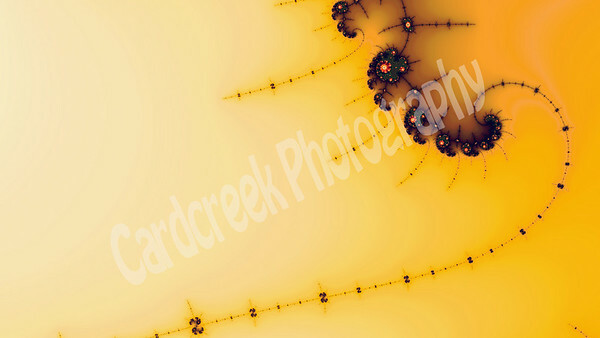 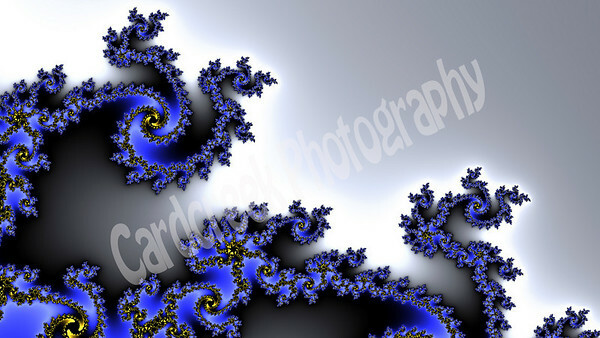 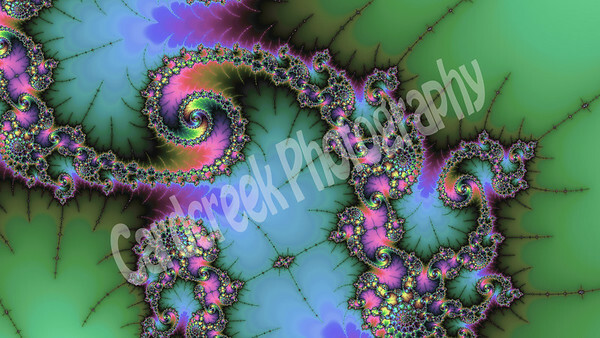 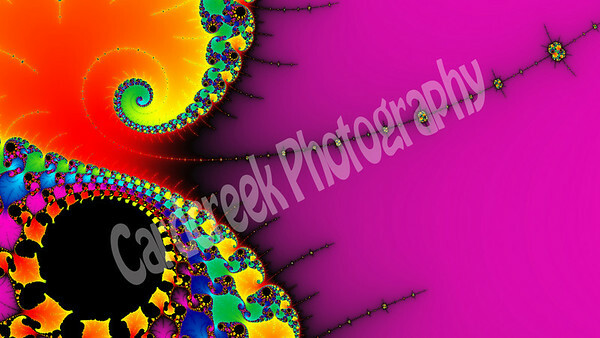 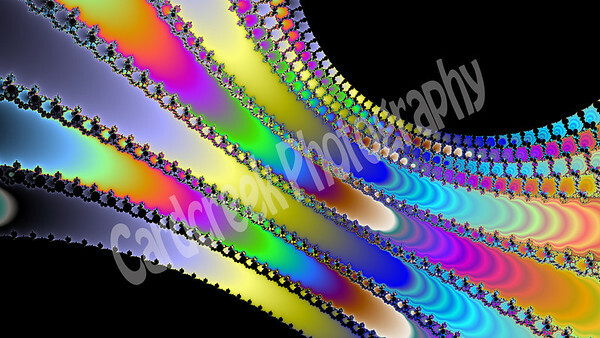 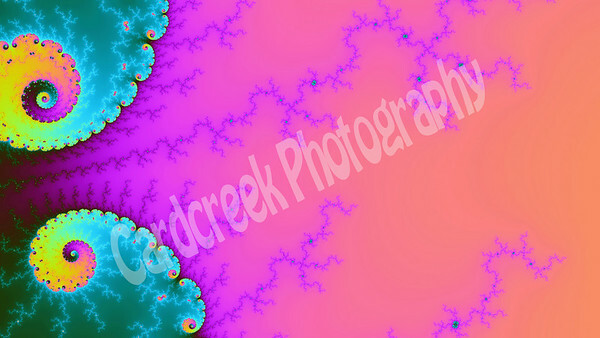 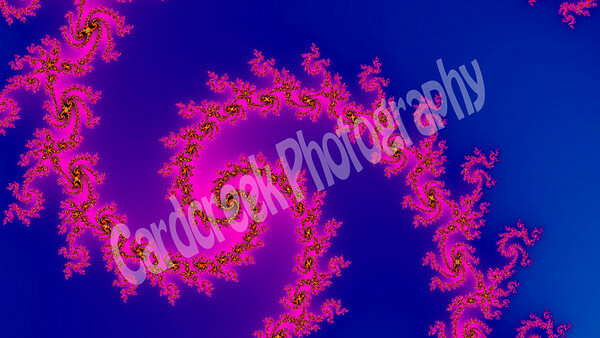 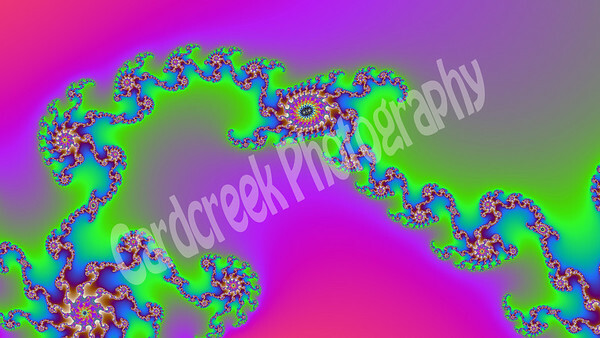 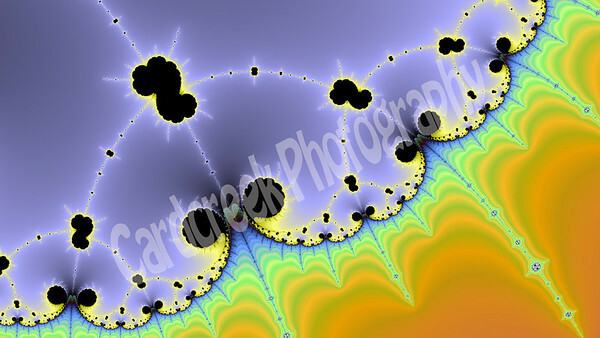 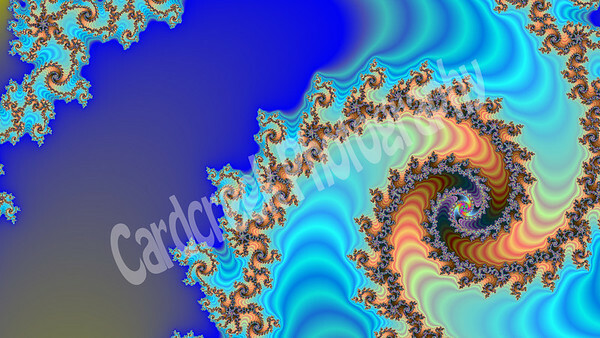 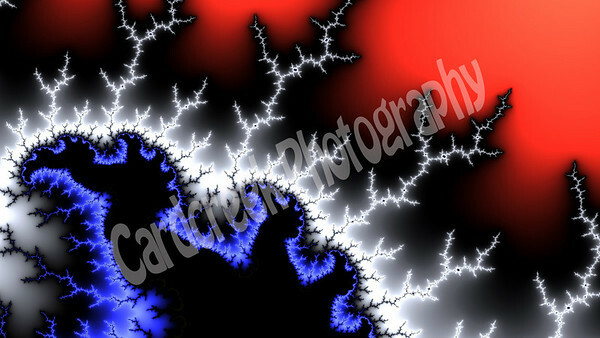 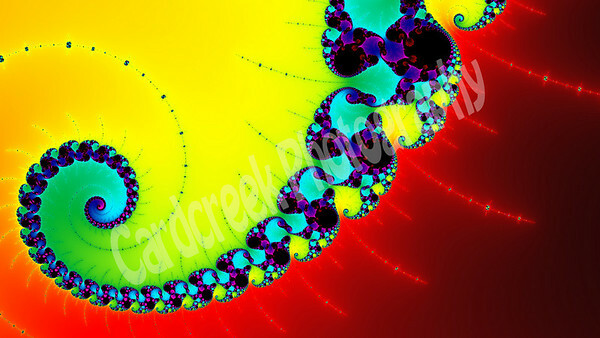 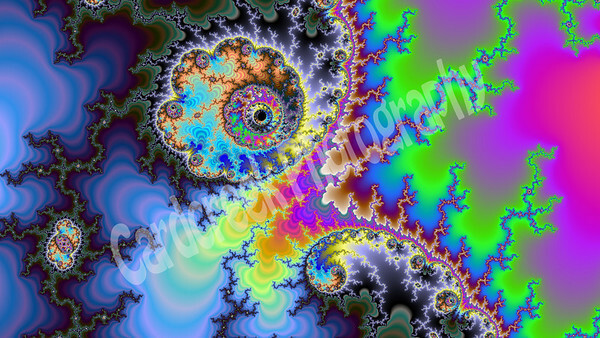 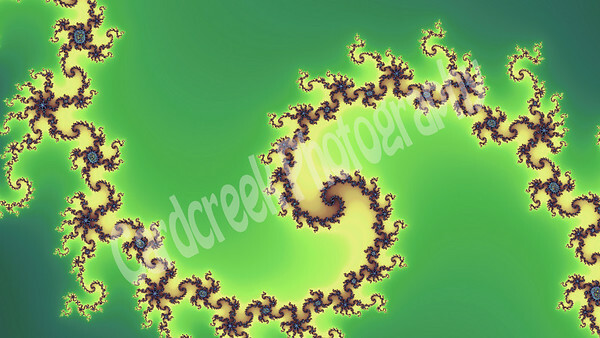 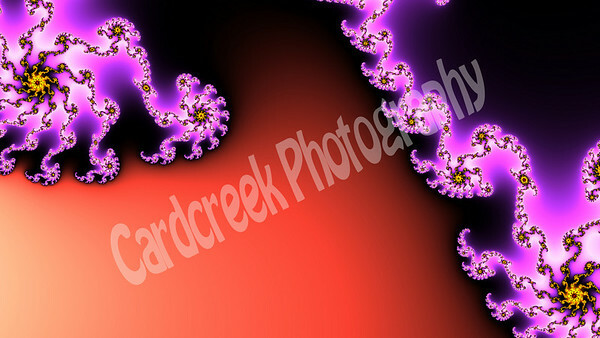 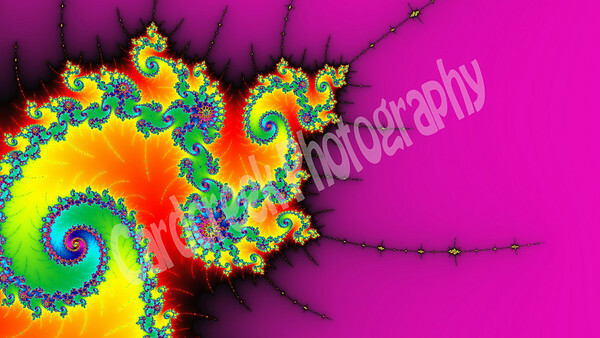 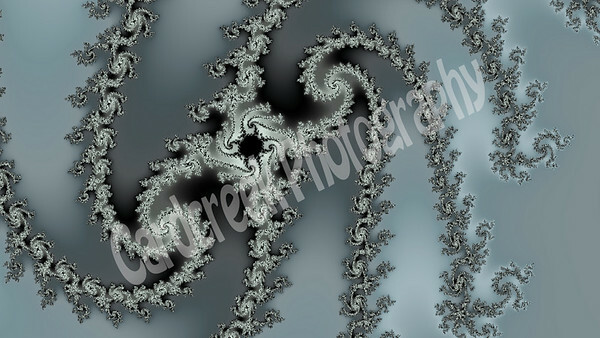 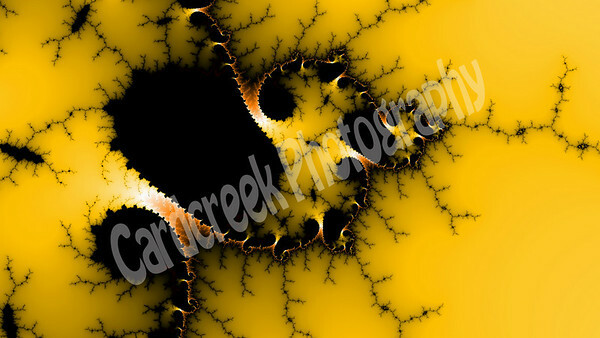 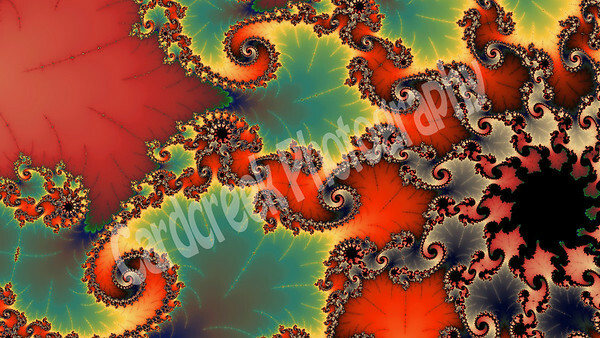 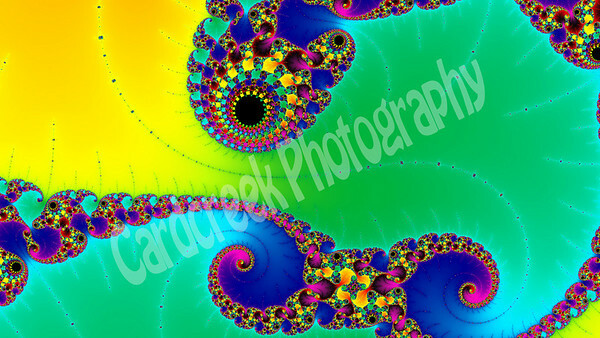 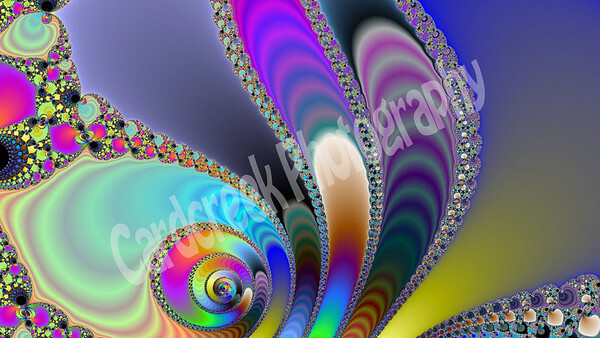 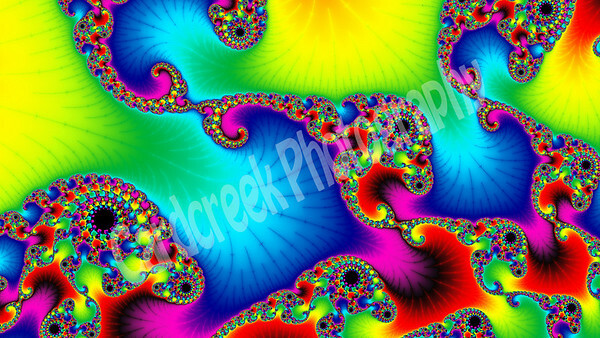 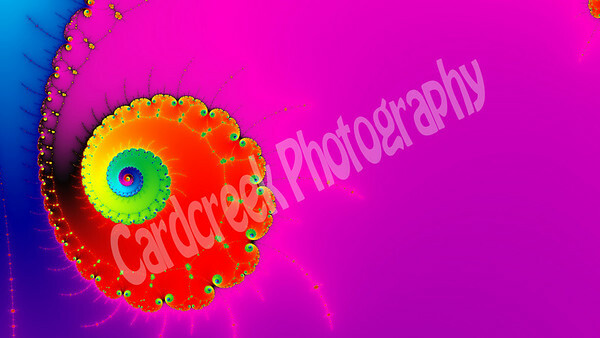 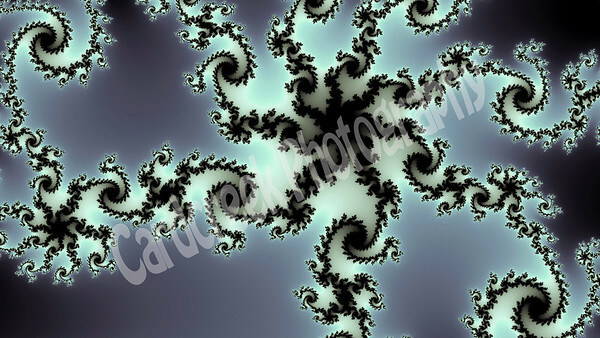 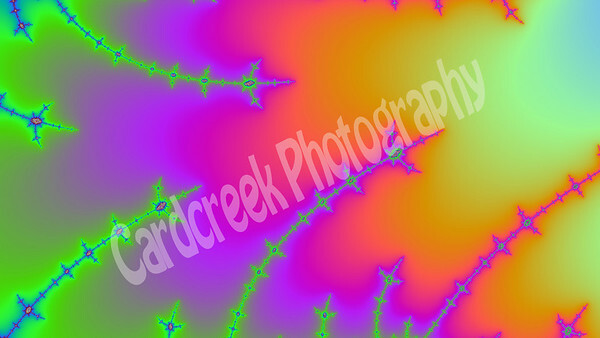 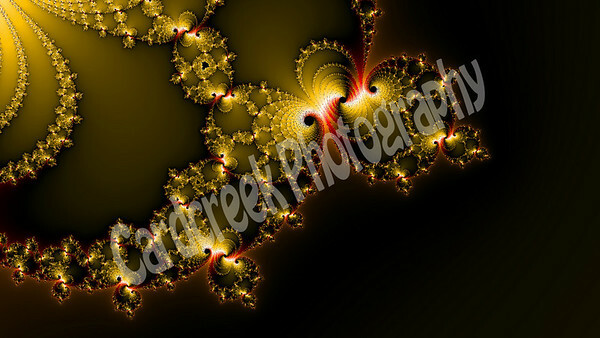 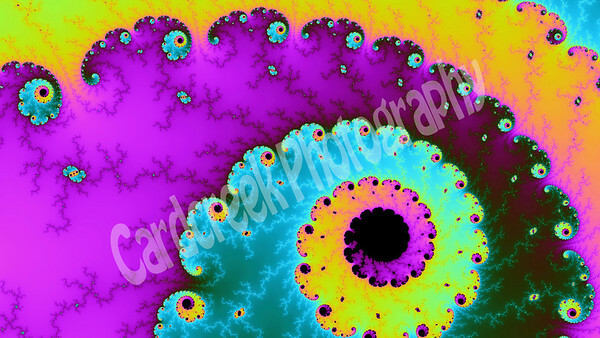 This is a Mandelbrot Fractal and is part of Cardcreek Design's Mandelbrot Fractal Gallery. 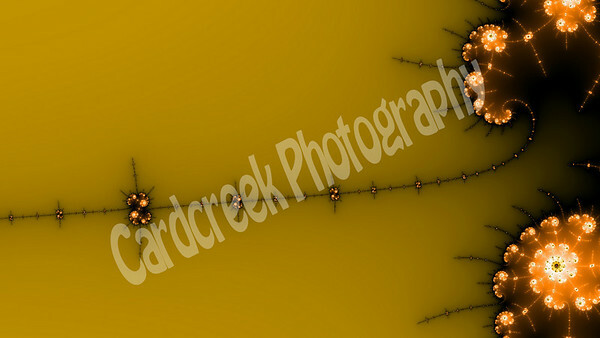 Visit www.cardcreek.com to view more. 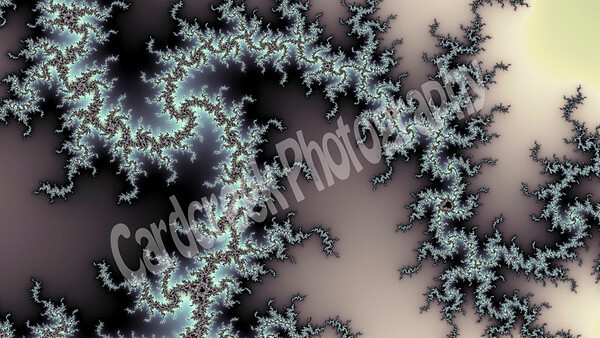 This is a Mandelbrot Fractal and is part of Cardcreek Design's Mandelbrot Fractal Gallery. 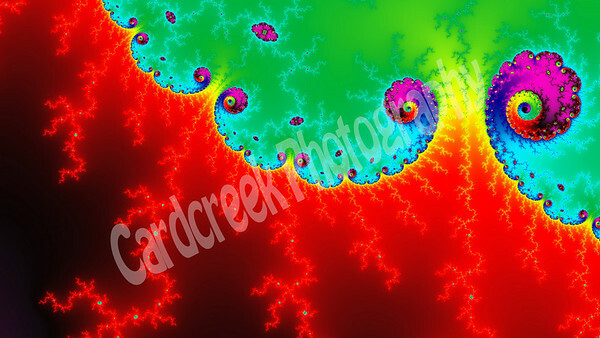 Visit http://www.cardcreek.com to view more.